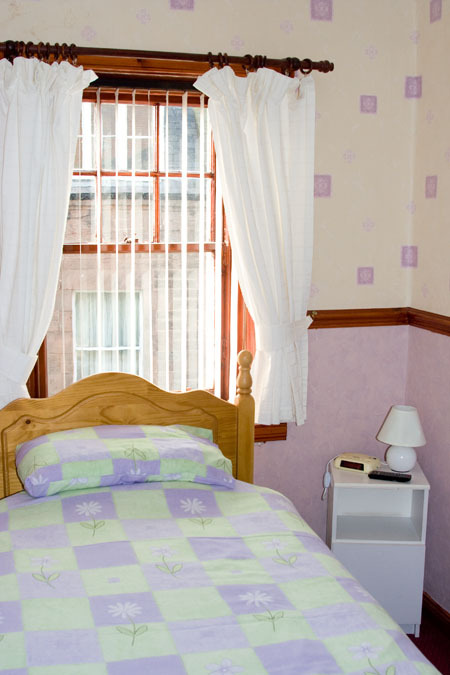 *Prices vary dependent on room occupancy and time of year. 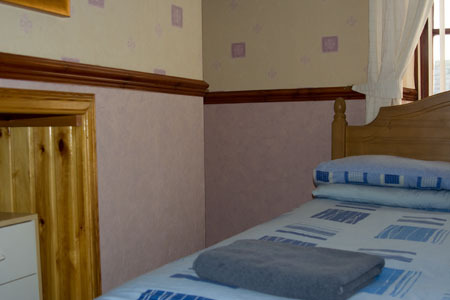 Our accommodation consists of Family, Double and Twin Rooms. 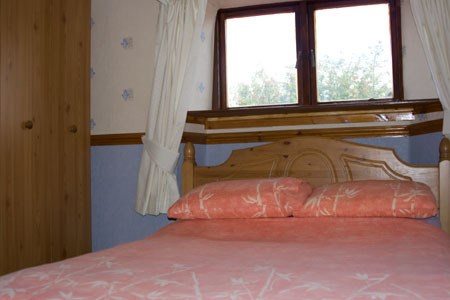 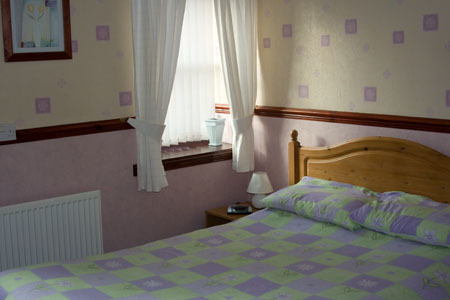 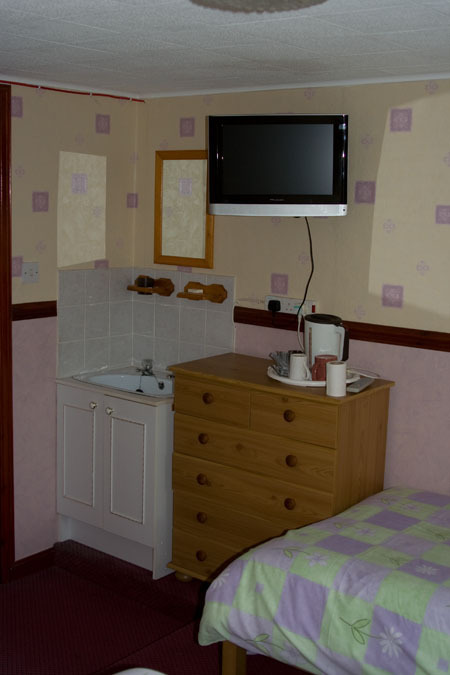 All of our rooms have en-suite facilities, tea/coffe making, TV, and towels. 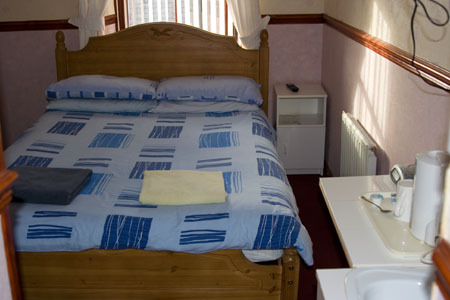 Our breakfast menu consists of full cooked, cereal or continental. 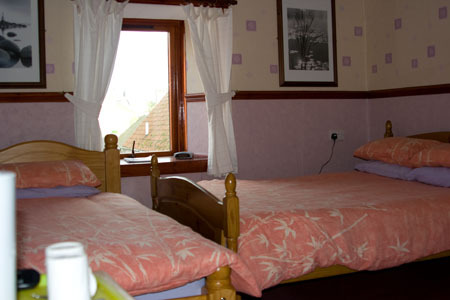 For more information on availability please click on the CONTACT button at the top of this page and we shall get back to you as soon as possible.